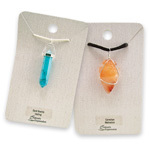 A specialty pendant from Brazil created to magnify the natural beauty of this energy aligning stone. 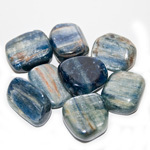 As a healing stone, kyanite never needs cleansing because it never accumulates or retains negative energy. 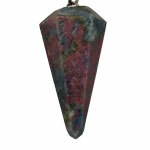 It is also excellent for opening and aligning all chakras. 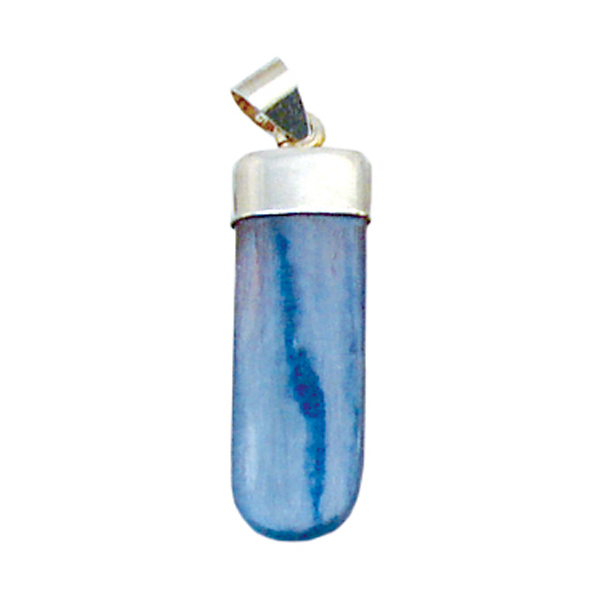 As a healing stone, it is believed to enhance both creative expression and aid in the development of truth and loyalty by bringing in divine essence.